Safer Storage Systems is one of the first to sign the new-look Dexion Supply Centre agreement, which is currently being rolled out across Australia. Dexion was recently acquired by Singaporean storage engineering company, Tech-Link Group, and has since undergone a complete restructure. Now, with a more streamlined business model, Dexion is focused on further developing its manufacturing and engineering capabilities, as well as strengthening the overall quality of their products. 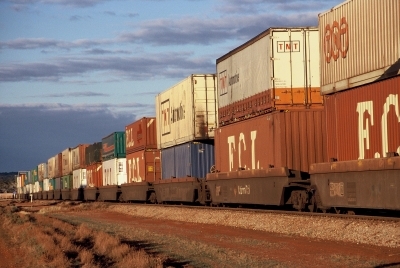 The partnership between Safer Storage Systems and Dexion is expected to enhance Safer Storage Systems’ capacity to deliver both small and large-scale projects. 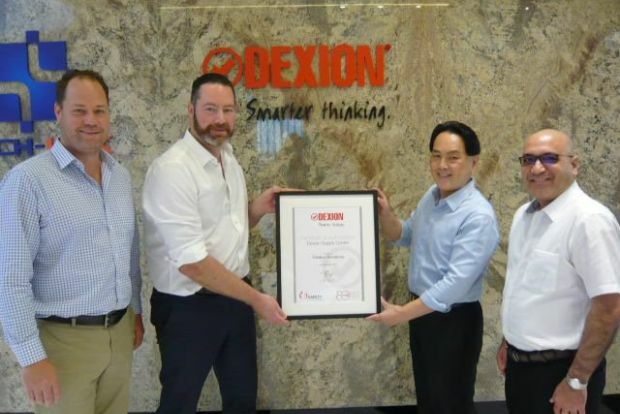 As an authorised Dexion Supply Centre, Safer Storage Systems is now an accredited supplier of Dexion products and services in the Australian market. In addition, Safer Storage Systems has adopted the Dexion branding and will now be known in the market as Dexion Solutions. With a growing key accounts team to manage ongoing requirements for customers such as Reece and Bunnings, as well as experienced installation crews and project managers, Safer Storage Systems will offer a comprehensive storage product range for the industrial and commercial sectors.